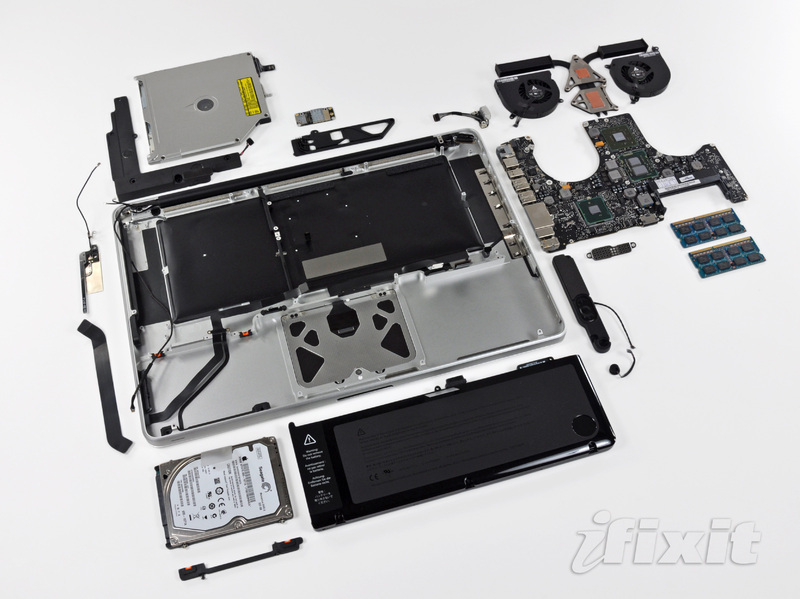 Those geeks over at iFixit are at it again, this time tearing down the new 15" Apple MacBook Pro. These newly announced Intel Core i5 MacBook's feature new a 2.4 GHz Intel Core i5 with 3 MB shared level 3 cache, 4 GB of 1066 MHz DD3 SDRAM a 15.4 inch LED-backlit glossy widescreen display powered by Intel HD Graphics and NVIDIA GeForce GT 330M with 256 MB of GDD3 RAM. 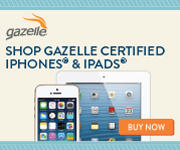 Even if you aren't an Apple FanBoy its always cool to see the inner workings of the newest toys on the market. So I suggest that everyone check out iFixit's step-by-step instructions and full gallery of images, especially if you like seeing a lot of aluminum and silicon.